Pediatric patients can benefit from improved discharge medication services when transitioning from hospital to home, according to data reported in a poster presentation at the American Pharmacists Association (APhA) 2017 Annual Meeting & Exposition. Community pharmacists can play a valuable role in preventing hospital readmissions through patient education and resolution of identified drug therapy problems, according to data reported in a poster presentation at the American Pharmacists Association (APhA) 2017 Annual Meeting & Exposition in San Francisco. Consumers feeling overloaded by DTC pharmaceutical ads. Thanks for following us on Twitter, Instagram, and Facebook! What Is the Role of the Pharmacist in Explaining CVD Medicines? In this clip taken at APhA 2017, Evan Sisson, PharmD, of VCU School of Pharmacy discusses the role of the pharmacist in counseling patients about cardiovascular medication and nutraceutical use. How Does Pharmacy Benefit Coverage Impact Vaccination Rates? Adults who receive vaccination reimbursement through an employer-sponsored pharmacy insurance benefit may be more likely to receive vaccinations, according to data revealed in a poster presentation at the American Pharmacists Association (APhA) 2017 Annual Meeting & Exposition in San Francisco. Advocacy, patient feedback encouraged during APhA keynote address. Public perceptions on naloxone may differ by community. At the American Pharmacists Association 2017 meeting, an inspiring and practical session titled “Leading by Example” showed how pharmacists can leverage their value to establish health care team partnerships (eg, with health systems and physician practices) and implement programs to win pharmacy “champions,” improve patient outcomes, and reduce health care costs. How Can Pharmacists Help Deal with Clinical Inertia? Pharmacists play an important role in helping to deal with clinical inertia. What Treatment Options Are Being Studied for Patients with Type 2 Diabetes? There are several new options coming down the pipeline for patients with type 2 diabetes. Are There Knowledge Gaps in Terms of Managing Patients with Diabetes? 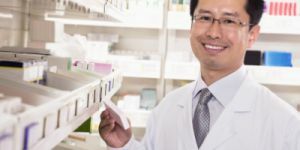 Continuing education remains an important part of a pharmacist's life, particularly those dealing with an ever-increasing population of patients with diabetes. What's New in the Treatment Development Pipeline for Patients with Diabetes? There are several new treatments in the pipeline that hold promise for patients with type 2 diabetes. What Role Will Pharmacists Play in Diabetes Management in the Future? Sessions focuses on new diabetes treatment options. Two new fixed-dose basal/GLP-1 receptor-agonist agents, Soliqua 100/33 (Sanofi) and Xultophy 100/3.6 (Novo Nordisk), were approved by the FDA in November 2016. What Options Should Pharmacists Consider When Tapering Patients from Opioids? 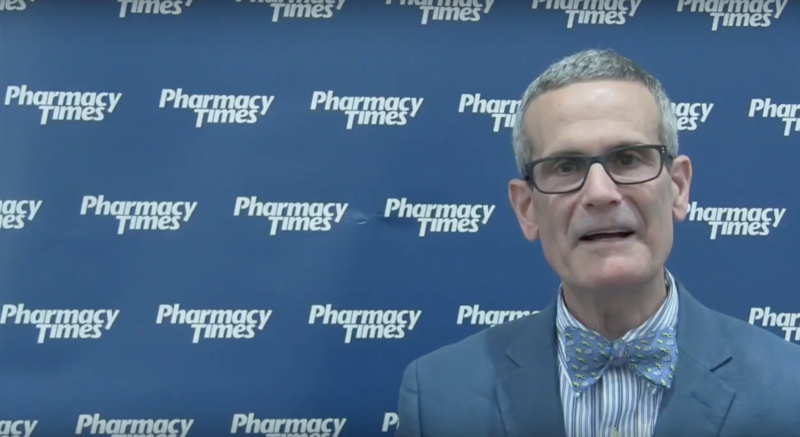 In this clip, Jeffrey Fudin, PharmD, who spoke at APHA 2017 on opioid tapering, discusses options pharmacists should consider when tapering patients. What Should Pharmacists Consider When Discussing Abuse-Deterrent Opioid Formulations? In this clip, Jeffrey Fudin, PharmD, discusses available options in abuse-deterrent formulations of opioids. APhA is about to kick off and we'll be there all weekend covering it live!